To help promote awareness and to help raise money for support Freschetta Pizza is sponsoring a promotion for the month of October. As moms, sisters, daughters or wives we all need to do our part to help one another. This is a simple way to help raise money and feed your family some great tasting pizza! When you purchase specially-marked FRESCHETTA® products, you’re helping us all reach our goal of donating $50,000 to the Memorial Sloan-Kettering Cancer Center. Enter your code here and we’ll be $1 closer to finding a cure. 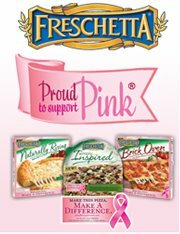 Find the PROUD TO SUPPORT PINK® Code on the back of your specially-marked FRESCHETTA® box. Enter it below and we’ll contribute $1 towards finding a cure. It’s as easy as that. And, you’ll be entered in the sweepstakes for an iPod shuffle®*. There are 50 winners each week! You enter your codes and learn more on the Freschetta Proud to Support Pink website and their facebook page. 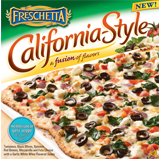 Since we are Californians I decided we would try the California style pizzas. I picked the California-Style Mediterranean Garlic Veggie. My son LOVES olives on pizza so this was a great one for him. He loves savory and even spicy flavors. I am impressed with the stuff he loves to eat. I found this pizza to be great! I love garlic in anything. We will definitely be purchasing this pizza in the future. Win two pairs of Pink earphones. 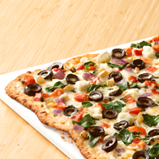 One for you to keep and one to give to a friend and you will be winning a coupon for a FREE Freschetta pizza. What will you be doing this month to help support October Breast Cancer Awareness month? *Limited to US residents; 18 years old and above. Giveaway starts October 4 , 2011 and ends on October 25, 2011 at midnight PST. Winner will be emailed and has 48 hours to respond before another winner is selected. I was not paid for this giveaway or post. 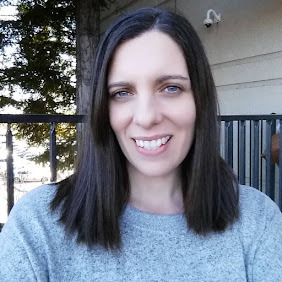 I was provide the item in this review for free by the company or PR firm representing them. The opinions on this item are 100% mine and may vary from others. our scouts are having a fundraiser this month to raise awareness. Donated to a friend who is fighting breast cancer. 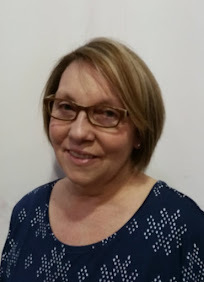 Passing posts, promoting pink and will donate in some way. Even those of us with low income can find a way to help Even by supporting someone with Breast cancer by sending cards! I will educate myself on how prevent getting breast cancer. I follow Freschetta on Facebook under the username likwan. I follow Freschetta on Twitter under the username likwan. I shared this giveaway on Facebook at https://www.facebook.com/likwan/posts/228636090532104. I tweeted about this giveaway on Twitter at https://twitter.com/#!/likwan/status/128966816717471744.